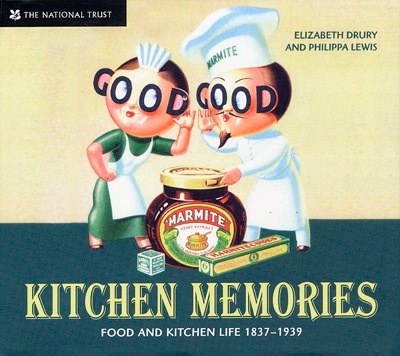 Using the renowned ephemera collection of Amoret Tanner as source material, this is a nostalgic investigation of the British kitchen and food, from the years of Victorian over-indulgence and elaboration to the dawn of the modern electric kitchen. Advertisements, labels, bill heads, books, recipes, manuals, brochures and old photographs bring the story to life . . .